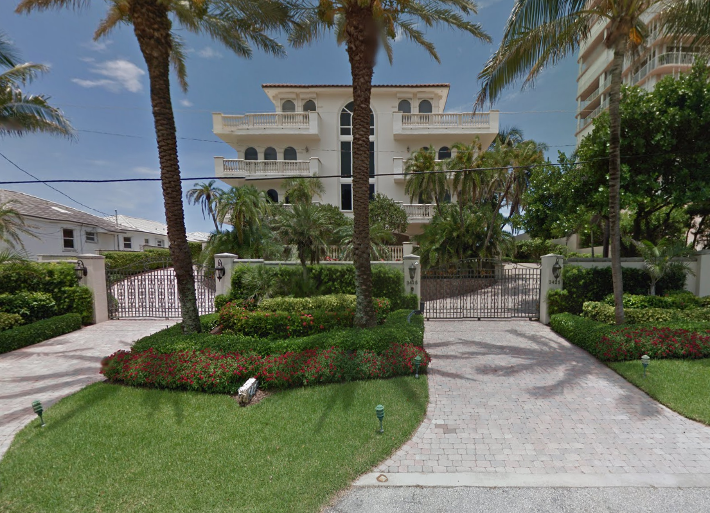 Located in Highland Beach, on the East side of A1A (Ocean Blvd), facing East the Ocean, 4 unit building built in 1997. One unit per floor, 5,230 living sq ft.
Find out why people love living in Le Sanctuaire Condos! Read more or browse through some of the most recent listings below! Contact us today to learn more about condos for sale in Le Sanctuaire. These units move quickly so call 561-406-8880 today!